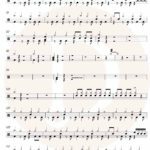 Visit our Facebook for page 1 of the free Let It Go Drum Score. 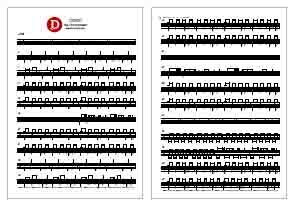 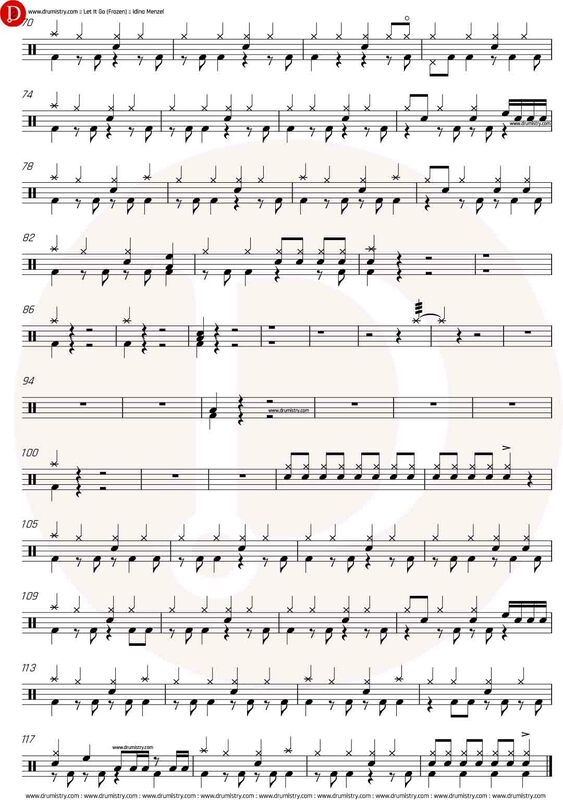 Visit our Facebook for page 1 of the free Sugar Drum Score. 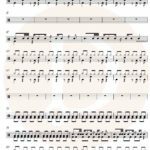 Visit our Facebook for page 1 of the free Closer Drum Score.